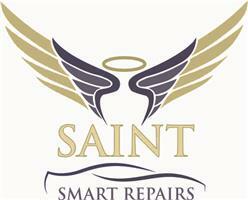 Saint Smart Repairs Ltd - Garage/Vehicle Services based in Highcliffe, Dorset. If you are unable to send pictures... Jenna will be happy to come and take the photos and confirm a quote on an available day for you! All repairs are done by Mathew who has a total of 12 years experience in the trade. Have any queries ? Jenna is the business coordinator and will be happy to answer any questions you have. We accept cash, cheque and can also take card payments so no need to rush to the cash point! Thank you for visiting today we look forward to hearing from you.